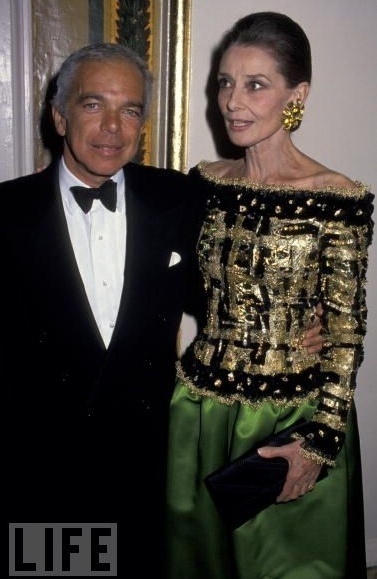 Casita Maria Fiesta 1992 Benefit - With Ralph Lauren. . Wallpaper and background images in the Audrey Hepburn club tagged: audrey hepburn 1992 ralph lauren casita maria fiesta photos.